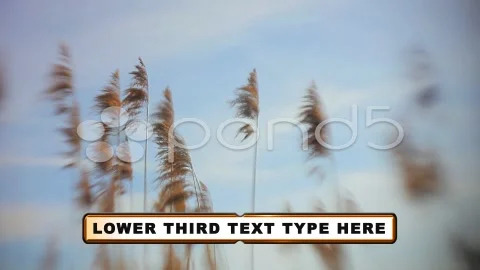 Additional Information ID: 50958480; Royalty-Free License; Required Plugins: None; Creation Tool: After Effects CS4. 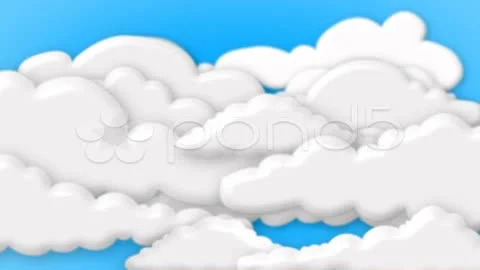 Software needed: This project Requires After Effects CS4 or newer. 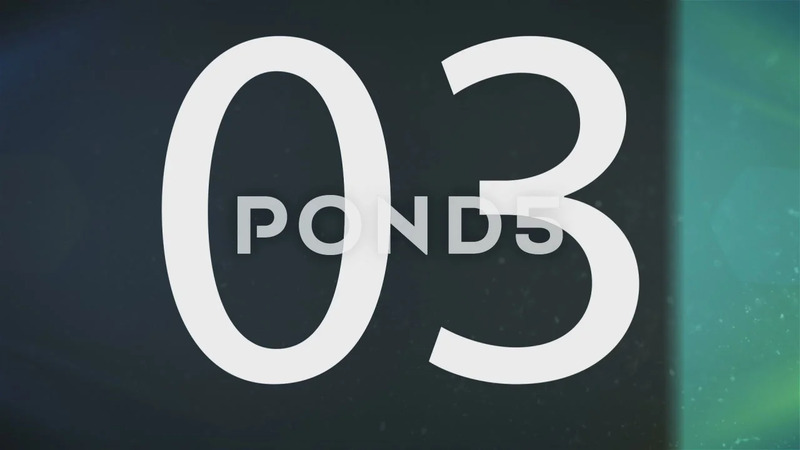 Slideshow, photo or video display, presentation, intro, commercial. 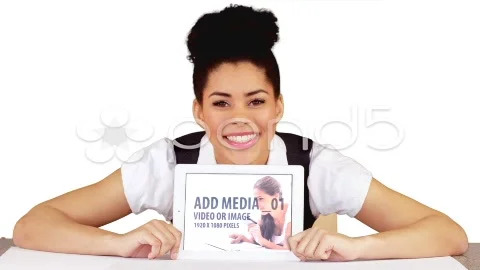 > Easy media input: replace the images with your own photos or videos. > The images or videos from the preview video are not included. > No plug-in needed to edit. 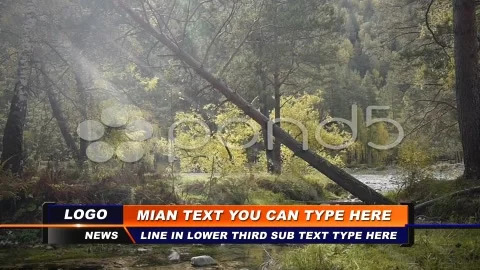 > Contains help file with instructions. > Soundtrack download link included. LOGOS, TITLES | click here! 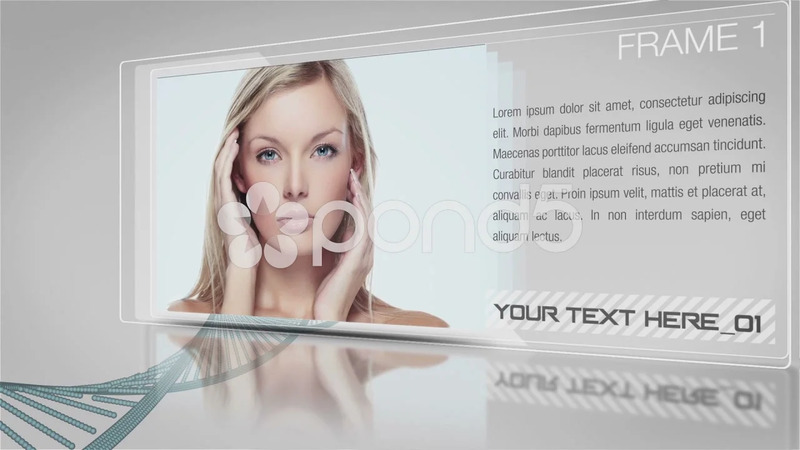 MEDIA DISPLAYS, SLIDESHOWS, TRAILERS | click here! MOTION BACKGROUNDS | click here! 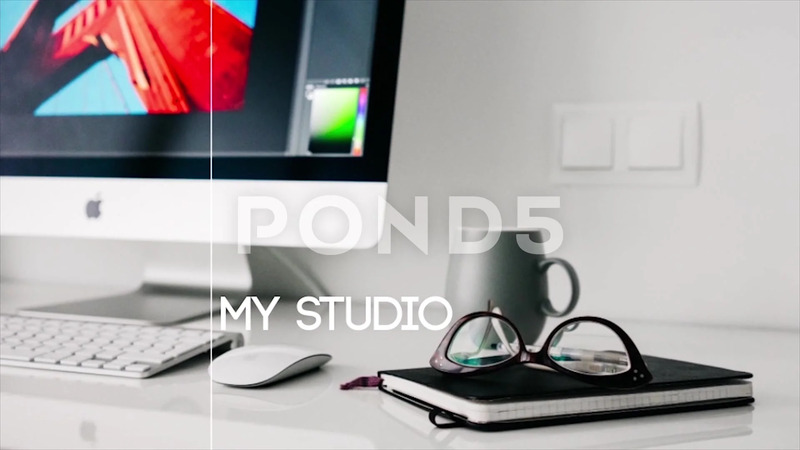 Design After Effects Project - Pond5 Typo Style Media Presentation 50958480 style in Adobe After Effects. 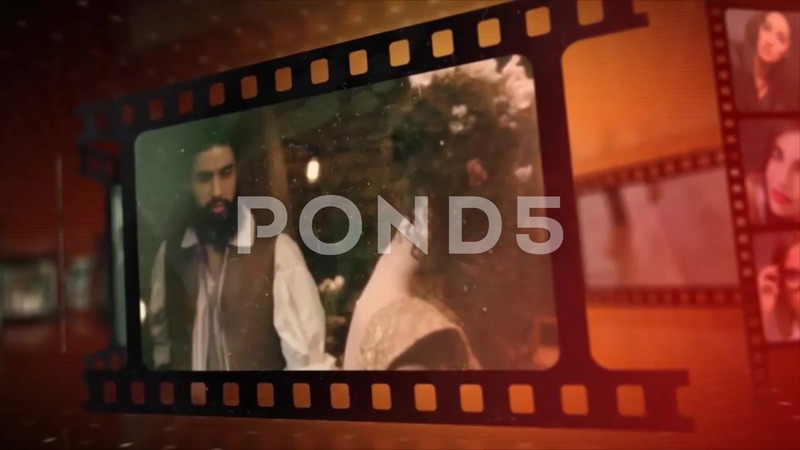 Full details of After Effects Project - Pond5 Typo Style Media Presentation 50958480 for digital design and education. 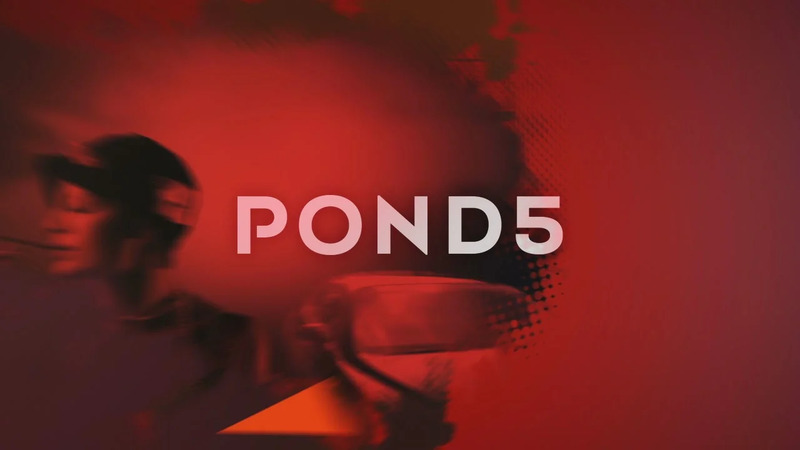 After Effects Project - Pond5 Typo Style Media Presentation 50958480 information, music or audio name, or anything related.